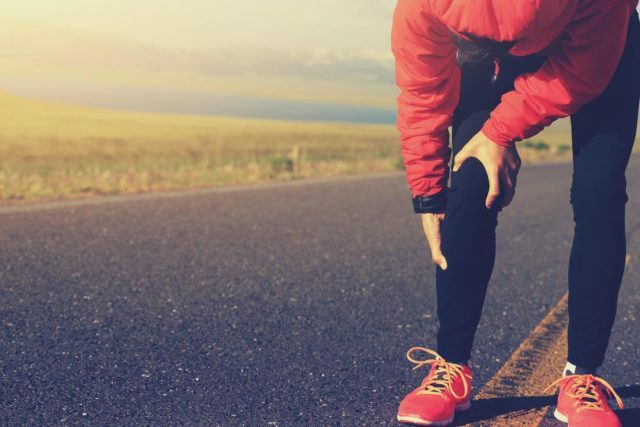 Joint pain is something that can affect all avenues of life, making it difficult to perform simple tasks like running errands or walking up the stairs. Chronic joint pain is difficult to deal with, especially if you’re looking for methods other than being heavily medicated. It’s important to keep moving because leading a sedentary lifestyle will only make it worse. The good news is that you can alleviate a lot of the symptoms by simply making changes in your eating habits, while the bad news is that you may have to give up some of your favorite treats. But, leading a pain-free life is entirely possible with a few dietary changes along with physical therapy and medicines prescribed by your doctor. 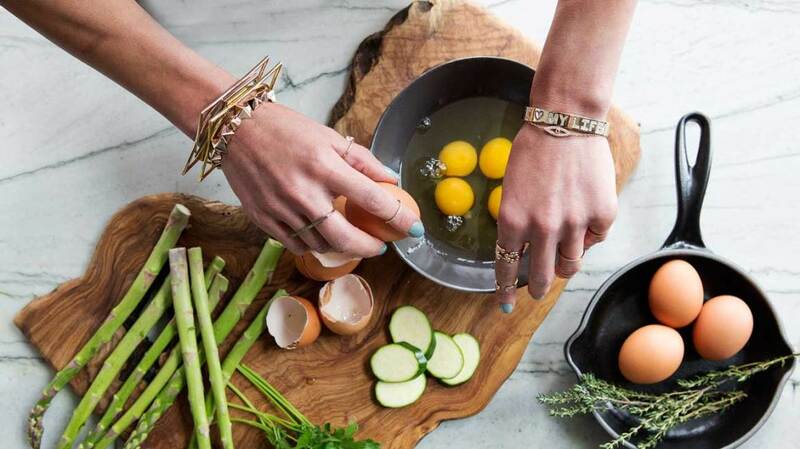 Read on to find out what foods you should never eat if you suffer from joint pain. It’s true that our bodies crave sugar as it is also an essential part of our daily requirement. Having said that, modern diets contain excessive amounts of it, which could have a detrimental effect on your health. 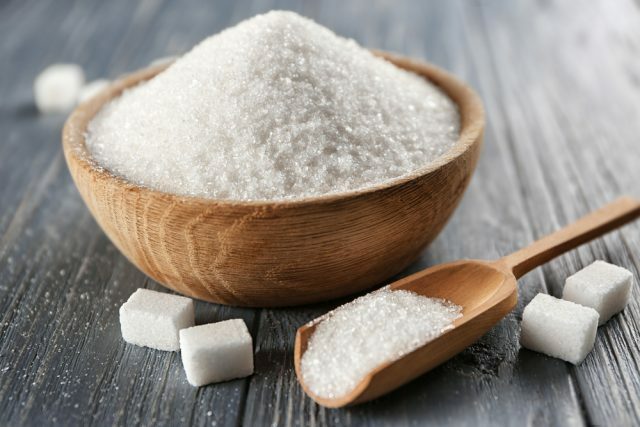 Not only does sugar cause inflammation in the body as it interacts with fat and protein, but it also produces advanced glycation end products (AGEs), which can cause premature aging. The best way to get your necessary sugar fix is through fruit, as it has natural sugars, along with nutrients, antioxidants, and fiber. You can also have honey in limited quantities but must stay away from products with refined white sugar or high fructose corn syrup at all costs. If you are experiencing joint pain, it’s better to stick a glass or two of alcohol once in a while, or better yet, skip the drinks completely! Alcohol is not very helpful for people with joint-related problems. Excess consumption can lead to the development of gout, which is a type of arthritis in which hard crystals form in the joints. Not only is it extremely painful, but it also limits movement as well. 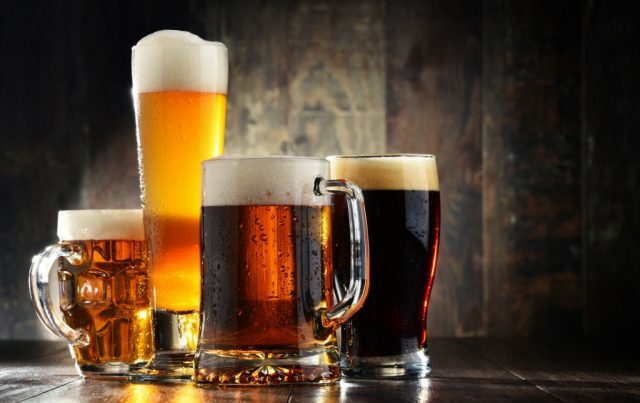 Alcohol is also a diuretic, and therefore dehydrates the body, leading to inflammation. Furthermore, if you are recovering from an arthritis flare-up or are taking medication for the condition, mixing it with alcohol consumption will definitely not bode well! Since we already asked you to lay off the sugar, this news might come as a blow. But switching to artificial sweeteners isn’t going to be much better for your joint pain either. Aspartame is well known for causing health issues, and the kicker is that it could trigger arthritis even in people who did not have it before! 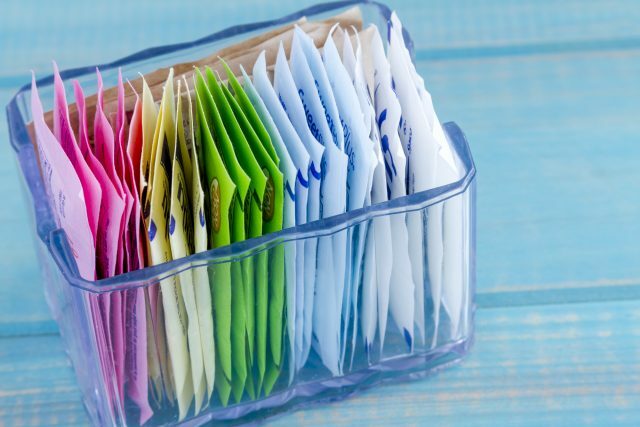 Artificial sweeteners are made in labs, which means there’s nothing natural or nutritious about them, and your body may not even recognize them to be food! This can cause it to go into defense mode, triggering painful inflammation. The best possible alternative to sugar is stevia, a plant-based sweetener. You might have heard that drinking milk is good for your bones, but it’s really the protein and calcium in it that you need. 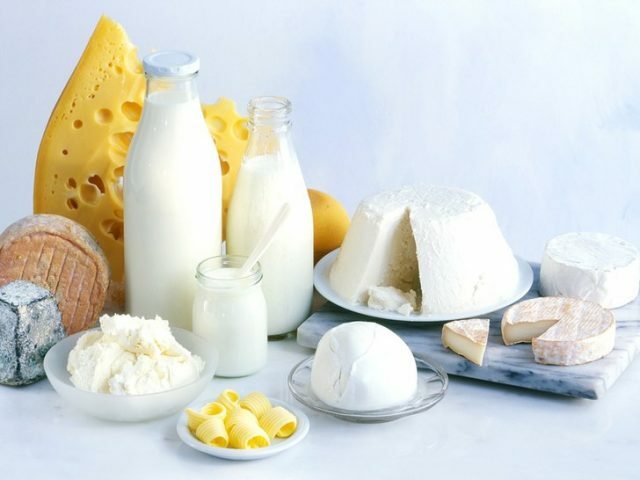 Dairy products, on the other hand, contain certain proteins that can irritate the tissue around your joints (in some people). And in a bizarre twist of events, even though it is highly nutritious, milk becomes harder to digest as our bodies age as compared to when we were babies. If you eat dairy regularly without any problem, you don’t have to give it up. But if you have joint pain, you may want to experiment for a while to make sure that’s not the reason behind your pain. You can also get good doses of non-inflammatory protein from other foods like spinach, quinoa, nut butters, tofu, lentils, and beans. 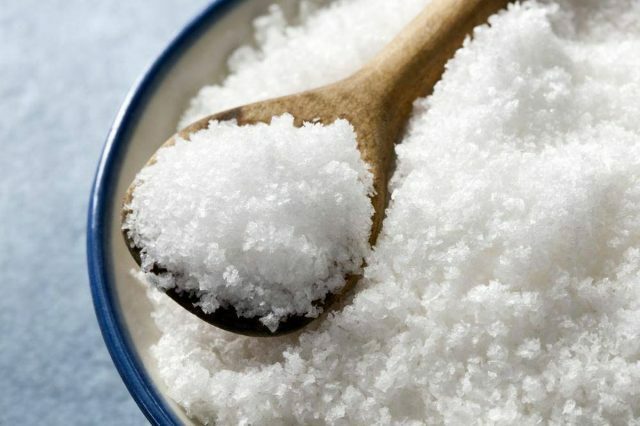 Excessive consumption of salt (or sodium) can lead to a multitude of health issues caused due to water retention and high blood pressure, including joint pain. Your body needs the right balance of fluid to lubricate and cushion the joints, but too much of it can cause bloating and inflammation. This will cause your joints to swell and put you in a lot of pain. Since modern diets contain a lot of salt, it’s important to stay away from things like junk and fried foods. If you have arthritis and are already taking a corticosteroid, your doctor will recommend you reduce or even skip the salt completely, as the medication itself is notorious for causing salt retention. Because MSG is a salt-based food additive, it causes all the same effects like water retention and inflammation. While it’s best to avoid MSG at all costs, it’s not as easy in this day and age, and we’re not just talking about Chinese takeout either! 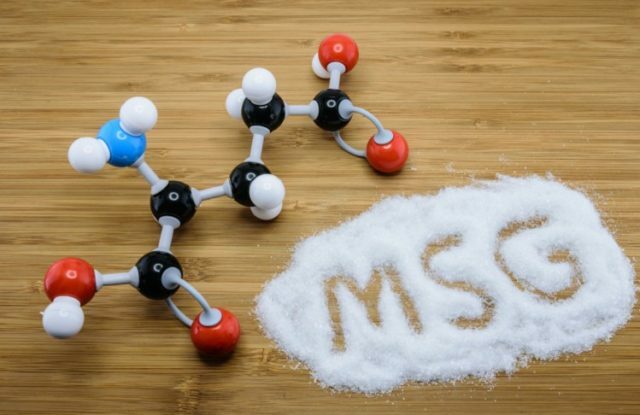 MSG can sneak it’s way into your food in many different ways, from processed foods and salad dressings to deli meat and ready-made soups, it’s used as a flavor enhancer in anything and everything. If you have eaten some MSG, and your joints are paying the price for it, you can find some relief from the natural effects of ginger (either fresh or powdered). 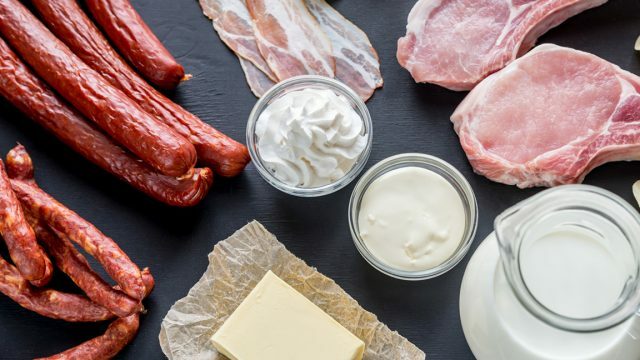 It’s always best to avoid too much saturated fat, even if you have a clean bill of health since it could cause several health issues from the development of heart disease to joint deterioration. And did you know that people who have been diagnosed with arthritis are already at a higher risk of being affected by heart disease? Several studies have found that reducing saturated fats in your diet can calm the body’s inflammatory response. That’s why people with joint pain are advised to stay away from red meat, full-fat dairy products, fried food, and commercially-produced baked items. The result of taking healthy whole grains, refining them, stripping them of any nutrition at all, and bleaching is refined white flour. Now does that sound like something you want to put in your body? Not only is white flour high on the glycemic index, which causes blood sugar spikes, it also increases cytokines, notorious for causing inflammation, in your bloodstream. It can be hard to banish refined white flour completely from your diet as it is used so widely, but you should avoid it as much as possible. 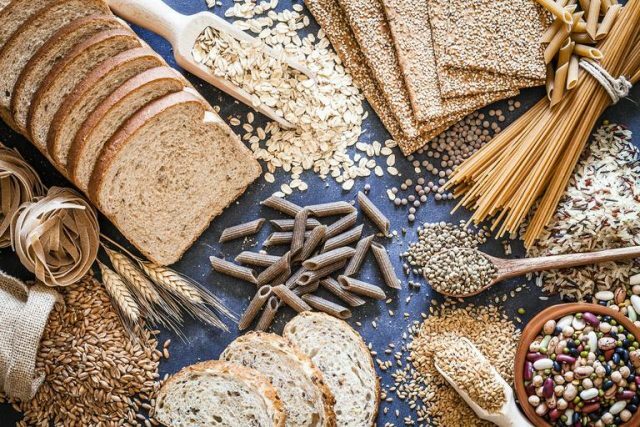 You can also choose whole wheat and vegetable-based alternatives for foods that are traditionally made with refined flour, like bread, pasta, and desserts. While Omega 6 fatty acids can be beneficial in small doses, most products we find in the store today contain excessive amounts of it. This is bad as they are known to cause inflammation, and therefore trigger joint pain. It’s important to strike a balance between omega 6s and omega 3s, the latter of which can counter-balance the negative effects of the former as they have anti-inflammatory properties. You can find omega 3 fatty acids in foods like avocado, fish, nuts, flaxseeds, pumpkin seeds, and olive oil. 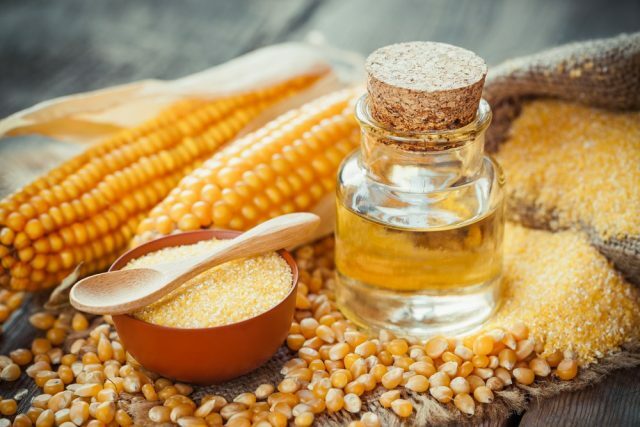 Since too much omega 6 can trigger joint pain, it’s best to stay away from oils made from corn, peanut, soy, grapeseed, vegetable, and safflower as they contain high doses of it. Also, make sure to read the labels of things you buy at the supermarket which use such oils like mayonnaise and salad dressings.